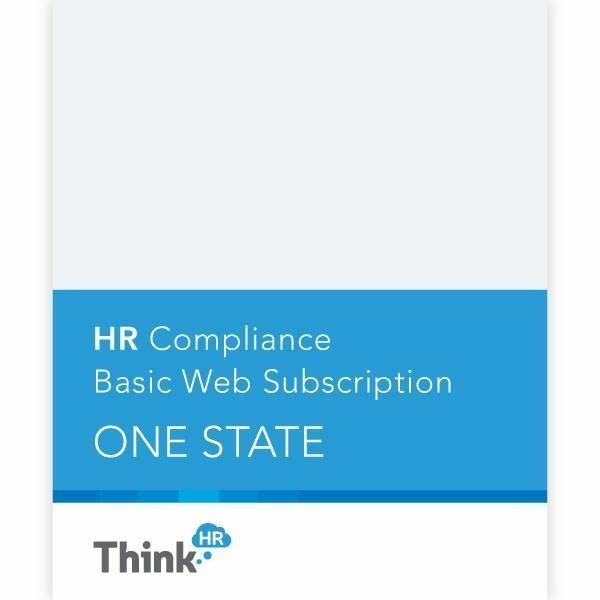 A popular legal compliance product, the HR Comply state-specific and federal employment law manuals are now uniquely available as a web-based service exclusively. This comprehensive web-based tool replaces the former print-version of the manual. It is updated regularly to keep you in compliance with the ever-changing state and federal employment laws. It provides understanding and communication of the rights and responsibilities of employers and employees within our complex federal/state legal system. When you purchase HR Compliance, your web access will be emailed to you from welcome@myhrworkplace.com or services@thinkhr.com. Save when you purchase the Fifty-State Package!